The biggest motoring event of India, Auto Expo 2018 will start from the 9th of February. All the popular manufacturers are eyeing to showcase their premium products at this event, in order to attain supremacy in the Indian auto market. Tata Motors is behind no one, as it is targeting the event to bring in their wide range of cars to the highly competitive market. 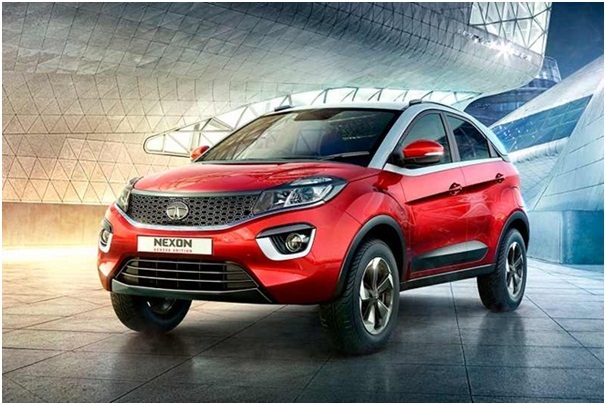 Some of our reliable sources confirmed that the company may introduce the Tata Nexon AMT at the biennial event, as the popularity of the subcompact SUV is growing rigorously. Furthermore, the company also intends to display few other cars at the event. The list may also include the first-ever EVs produced by the manufacturer. Let’s go through the upcoming cars to be showcased by the company at the highly rated event. In the year of 2017, Tata launched the sub-4 meter SUV, Nexon. It’s styling and the strong powerful engine results into a consistent sales growth of the company. However, the automaker is planning to introduce the automated manual transmission (AMT) version of the car. It will feature the same powertrains. It is expected that TATA will showcase the Nexon AMT in the Auto Expo 2018. For more information about the car, you can go through the Autoportal.com. It is expected that Tata will launch a new hatchback named as Tata X451, which will go up against the popular hackbacks, Hyundai Elite i20 and Maruti Suzuki Baleno. 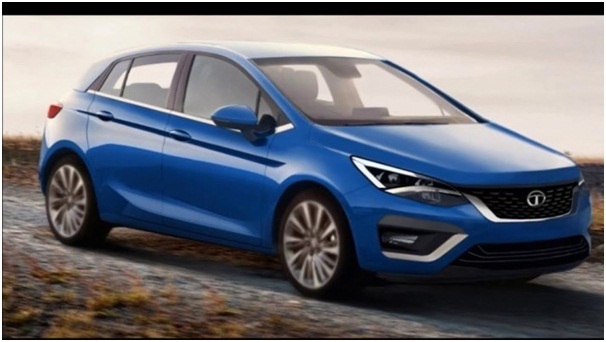 The hatchback will feature the Impact 2.0 design language and is expected that the car will be built on the basis of Advanced Modular Platform (AMP). Tata will use Auto Expo 2018 to display the upcoming SUV, Q501 as the model is spotted a lot of times on the roads. The carmaker will introduce the car in two seat variants- seven-seat and five-seat. 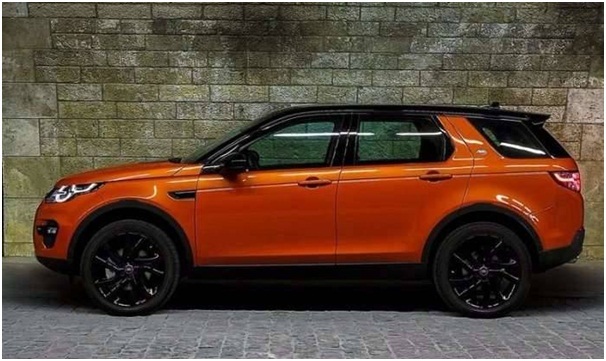 It is expected that the car will be based on the Land Rover Freelander 2 platform. Furthermore, it will get a Fiat-sourced 2.0-litre Multijet diesel engine and will compete against the Hyundai Tucson, Jeep Compass and the upcoming Honda CR-V.
We are anticipating that Tata will target the Auto Expo 2018, to reveal the concept of its first mass-market electric vehicle. The concept will give an idea of the capabilities the all-new EV to the media as well as the public. 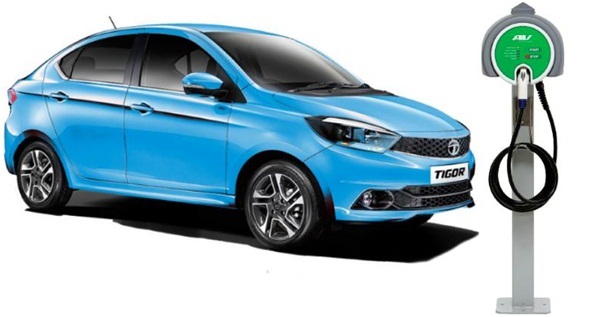 However, the car maker already provided 250 unit of the Tigor Electric to state-run EESL. As per the reliable sources, it is confirmed that the car will produce a maximum of 40 bhp power. 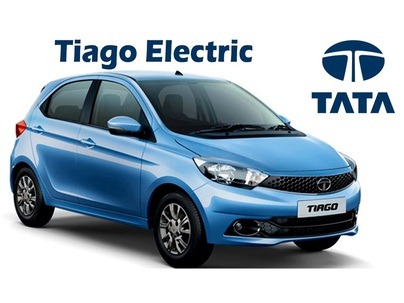 Another electronic vehicle, Tata Tiago electric will also be on display at the Auto Expo 2018. The concept of it was unveiled earlier at the event in Millbrook village in the UK. The model which was featured at the event has an 85 kW electric motor that delivers a maximum of 200 Nm torque. Moreover, the engine can accelerate from 0 to 100kmph in just eleven seconds time. However, we can assume that the company will make the top variant of this model better to compete against the top models of this segment. Among many other popular automakers, Tata Motors is also looking to use the Auto show as a key to gain more sections of the wide automotive world. With the AMT model of the Nexon and two electric vehicles, the company is set to rob the show. You can expect all the cars to be priced competitively, so that the company will get maximum benefit from the market.